Don't risk dangerous lean condition of your engine when increasing breathing power by additon of aftermarket exhausts/mufflers and Air Filters or other intake upgrades on your GX270 through to GX390 Honda clone engine. This jet is ideal for all engines that require a bit more fuel due to external upgrades. 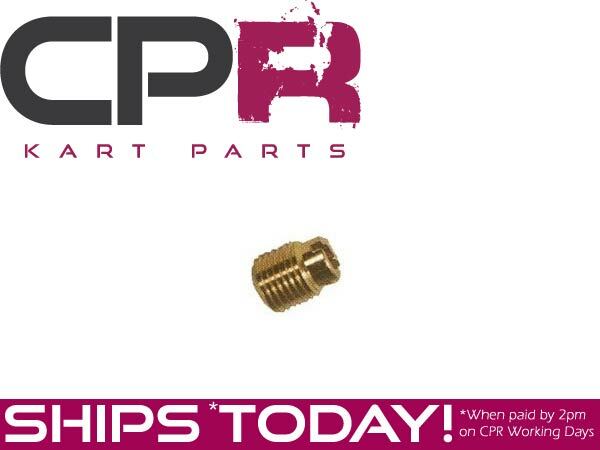 Simply replace your exisiting jet with this jet for increased horsepower and reliability. FITS: All Honda and Honda Clone 9hp - 13hp engines. All Honda GX270 through to GX390 engines.